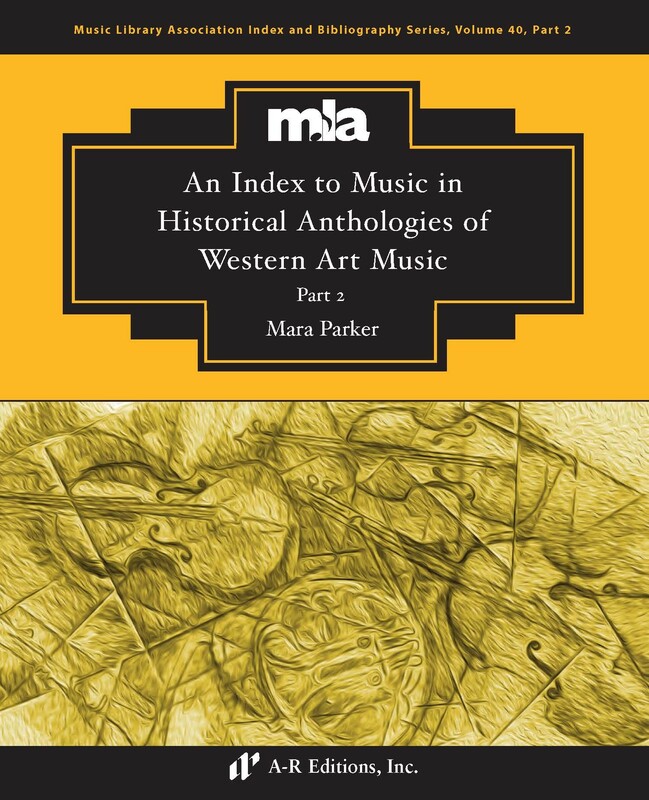 An Index to Music in Selected Historical Anthologies of Western Art Music is the essential reference for music history and music theory instructors for finding specific listings and details for all the pieces included in more than 140 anthologies published between 1931 and 2016. Containing over 5,000 individual listings, this concise book is an indispensable tool for teaching music history and theory. Since many anthologies exist in multiple editions, this Index provides instructors, students, and researches with the means to locate specific compositions in both print and online anthologies. This book includes listings by composer and title, as well as indexes of authors, titles, and first lines of text for music from antiquity through the early twenty-first century.